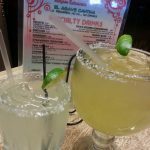 Review: Visitor’s to our website can be credited with introducing us to the margaritas at Gringo’s Mexican Kitchen. Various drinks from this location were recommended so we thought we would start off with the restaurant specials. 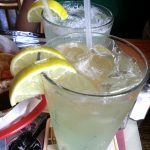 Our waiter described the Silver Star margarita as exceptionally smooth, which was confirmed by its rapid (but responsible) flow rate through the straw. 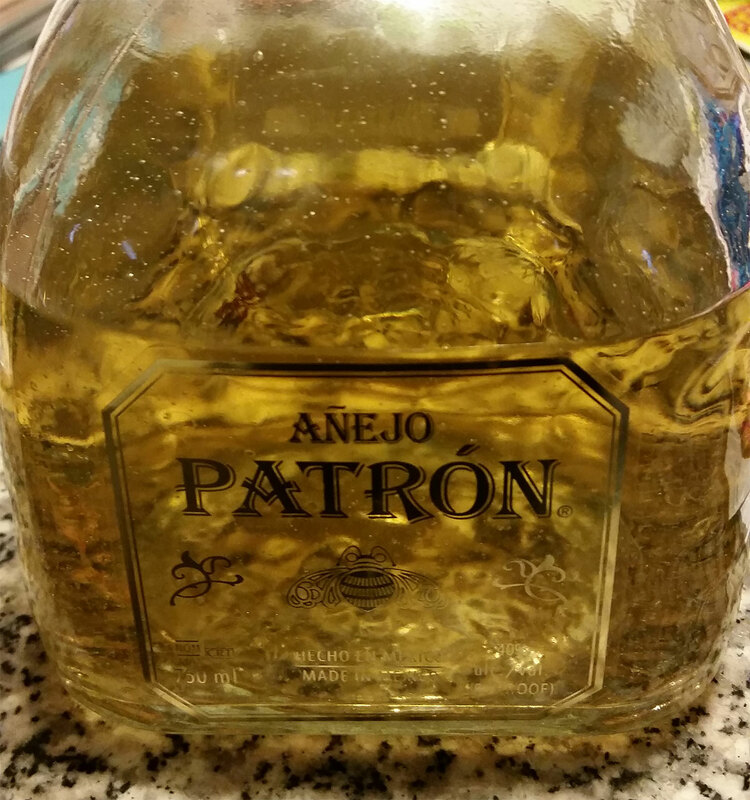 The taste of tequila and fresh lime were present in every mouth watering sip. We ordered a second to validate the bartenders consistency. 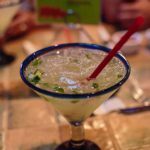 Customers that order the Texas Tivo margarita, will not only get a excellently presented flavorsome beverage, the shot glass is included to take home. Following suit, Gringo’s sangria margarita was as equally balanced as the rest. This will surely not be our last visit to this restaurant as more variations remain to be conquered.